Our distinct advantage which separates us from the competition stems from our design philosophy which focuses on developing innovative technologies and modular components to deliver the best customized laser material processing systems for the broadest range of materials at a reasonable cost. Instead of integrating components available on the open market, ULS invests in extensive, forward-looking research and development programs to provide an ecosystem of products that afford our customers a unique solution. In fact, ULS can deliver more than 1,000,000 different laser system configurations through our extensive portfolio of patented technologies and advanced products to meet the most demanding customer requirements at a truly affordable price, minimizing initial investment and guaranteeing unparalleled return on future investments. From the development of laser sources, productivity enhancement technologies, advanced software and beam delivery systems to our investment in the research of laser materials processing science and applications, ULS is committed to provide our customers with the most innovative, cost effective, flexible and scalable laser material processing solutions for today and future needs. 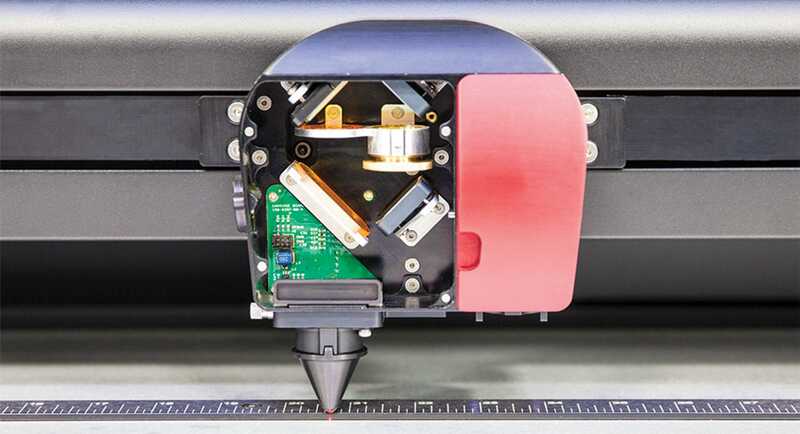 As a recognized technology leader in DLMP® (Digital Laser Material Processing), Universal Laser Systems prides itself on nearly 30 years of research and development that result in continuous innovations in the following patented or industry leading technologies.